Noida has seen a big change ever since the time it was developed as an industrial town. Located in the outskirts of Delhi, it became a fast developing part of the National Capital Region. This has changed the town completely and now it’s a sought after city steaming with new investments. A number of companies have already opened their offices in the region and others are set to come in. Noida is well connected to Delhi through the Metro and buses that are run by the Delhi Transport division. The infrastructure is well developed though the previously developed areas might be a bit congested. 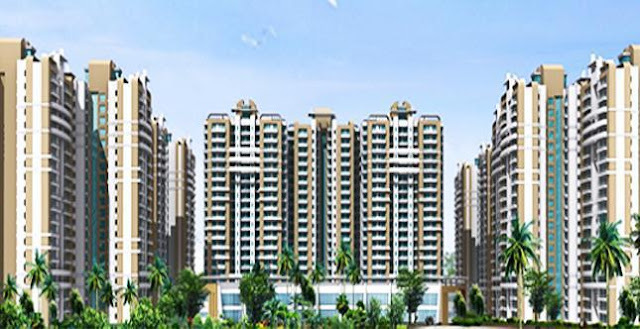 Noida is also connected to Greater Noida via the upscale and well maintained Noida – Greater Noida expressway. A number of companies are known to set up their offices in the SEZ areas in Noida. When compared to the other cities of Delhi NCR, Noida still sits in the affordable range and is also brimming with admirable housing and residential projects. Some of the best flats in Noida are found along the Noida – Greater Noida expressway and in Noida extension. While many projects are under construction a number of them are ready to move in. Owing to the various development and IT companies coming up in the area, Noida is bound to see great returns on investment and property would undergo great value appreciation. Currently property is available at a price range of Rs 2946 to Rs 5903 per square feet, which is set to rise in the near future. The operational F1 track on the Yamuna Expressway and the proposed development of the Delhi Mumbai corridor, the area will see some major investment coming its way.